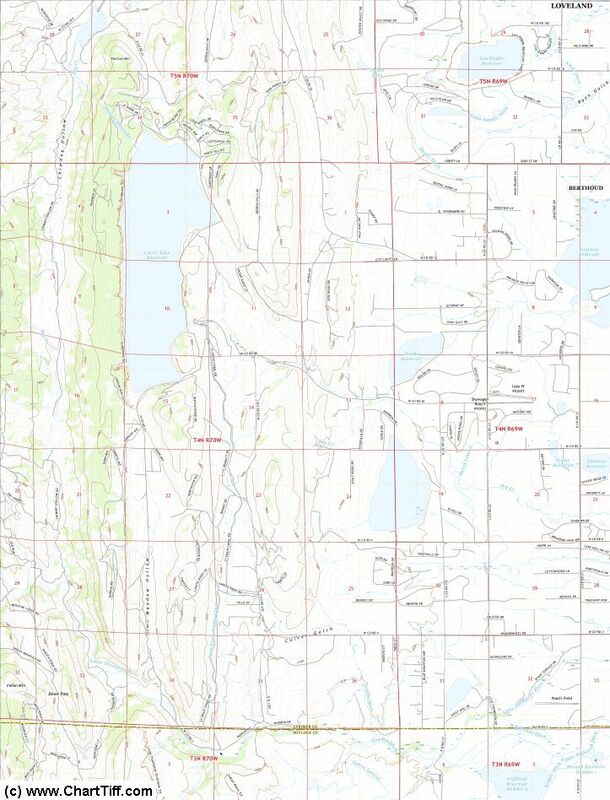 The Quad name format was developed by the USGS and is used to specify the geographic location of a quad map in latitude / longitude coordinates. For example, for quad name O34119d6, the letter "O" specifies the map scale 1:24,000. The number 34 specifies base latitude of 34 degrees, and the number 119 specifies base longitude of 119 degrees. Each 1:24,000 map location is 7.5 minutes by 7.5 minutes; which equates to 8 x 8 = 64 quad locations in a 1 degree by 1 degree square of geographical area. The 8 rows and 8 columns of quad locations within each square degree are designated by the last 2 letters of the quad name. In this example (O34119d6), the quad is the fourth row (the letter 'd'), and sixth column (the digit '6'). Rows are designated from 'a' (south-most) to 'h' (north-most), and columns are designated from '1' (east-most) to '8' (west-most).